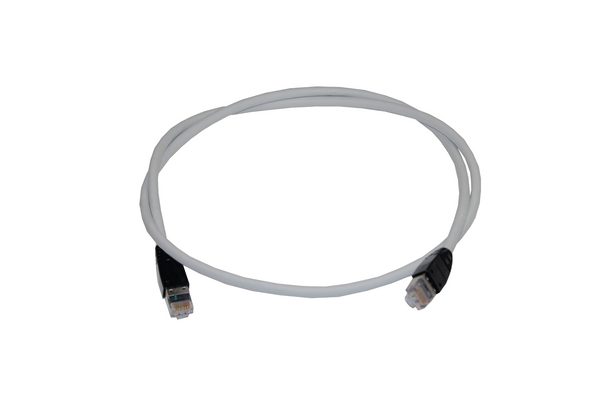 Product Description Category 6 Shielded Copper Patch Leads are a critical component in ensuring end to end performance of a network. 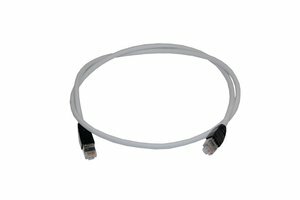 The Category 6 Shielded Patch Leads incorporate a low profiled shielded plug suitable for high density applications with an integral strain relief boot to minimise force on terminations and to assist in managing the bend radius of the cable. 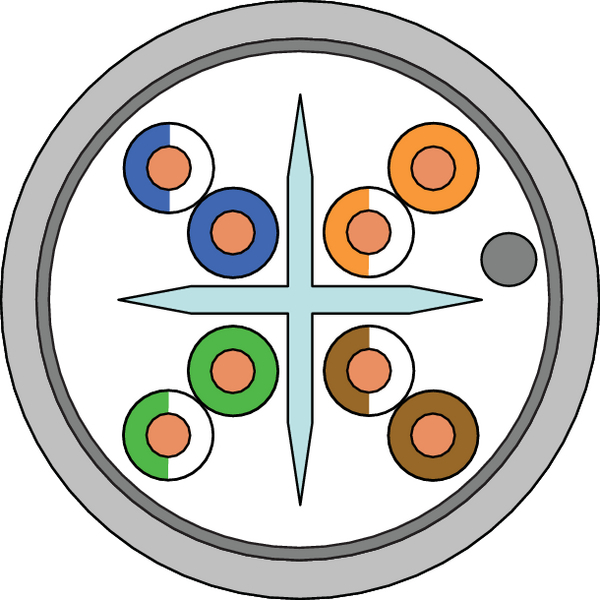 Technical Description The cable consists of 8 colour coded copper conductors twisted together to form 4 pairs with varying lay lengths.The cable is sheathed in LS0H material making the patch leads suitable for internal use. HellermannTyton’s patch leads are manufactured to the highest quality and tested to exceed the latest published versions of ISO/IEC 11801, BS/EN 50173 and ANSI/TIA/EIA 568-C.